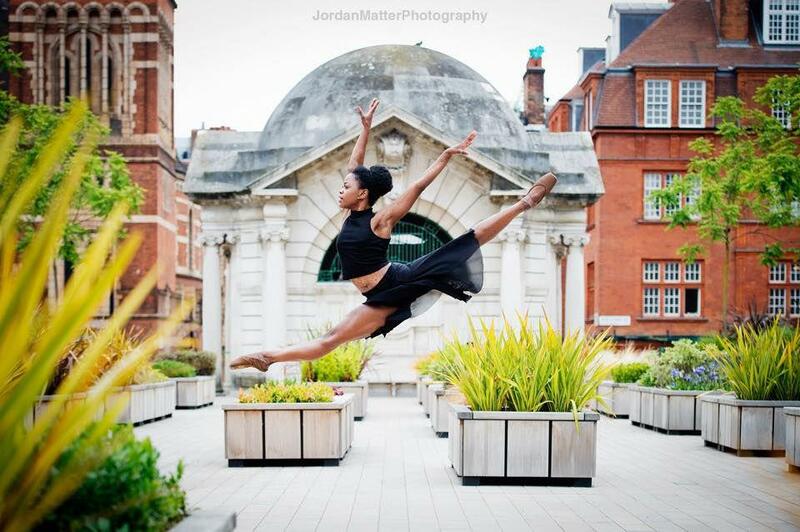 You may not think that you, as a project professional, have much in common with formidable dancers such as Michaela DePrince but you may share a lot more with them than is obvious. As an amateur dancer and a megaproject specialist, I’ve observed a lot of traits that great megaproject leaders share with great dancers. Great dancers may learn their trade in the studio or at street dances but it always requires a serious commitment in time. Project management is often a second career and it’s even more likely that megaproject leaders will have worked in different capacities and built a portfolio that warrants such opportunities. Experience and expertise are valuable and, in both fields, they take dedication to cultivate. Dance is not always fun. I will spare you the pictures of Ballerina’s abused feet but suffice it to say, they have suffered for their art. Whilst working on projects isn’t physically draining, it can certainly take an emotional toll. Things will go wrong. Suppliers miss deadlines, tempers get frayed and key people can resign at inopportune times. It takes commitment to stay and excel in either field. By their very nature, megaprojects attract significant interest and attention. Leading them is a high-profile role with significant pressure. The most effective megaproject leaders take care of their health in a holistic manner, so they have the resilience to deal with the rigours of work. Practices such as regular exercise, a healthy diet and getting adequate and quality sleep enhance physical and mental capabilities. I was surprised to hear that a professional Dancer spends three hours a day working on fitness totally separate from the training, rehearsals and performing she does but it is actually common for Dancers to cross train in complementary activities. One of the things that separates dance from a solely sporting endeavour and elevates it to artistry is that great dancers evoke feelings in their audience. Great project leaders also need to emotionally engage with a variety of people. Uniting people behind a vision of what a megaproject will achieve and the difference it will make distinguishes those that hold a senior position from those that are great leaders. There is an art to this that is not easy to teach but it still warrants pursuit. As an amateur dancer, I’ve been able to see this in practice. Great dance teachers don’t just focus on teaching you steps but they help you to overcome your lack of confidence in your ability, they encourage you to get beyond your personal hang-ups and embrace the feeling of doing something you like, without the need for perfection at that moment. Dancers and those in the performing arts will be familiar with this expression but it’s one that megaproject leaders should use less! It’s far better to halt or revise a megaproject that is poorly conceived and unlikely to achieve its purpose. It’s admirable that dancers possess the grit to proceed when they make a mistake in front of audiences, or perform despite facing significant challenges but project leaders would do better to put a halt to bad projects. It takes courage to argue against a popular megaproject and many megaprojects are enthusiastically supported by government at the early stages. Megaprojects make up such a significant proportion of spending on a national scale. The UK Government’s Major Project Portfolio has a £27bn budget for 2017-2018, while the 2018 budget statement reported £2bn was allotted for departments to spend on preparing for Brexit that year. So, you should consider it your civic duty to make the case against megaprojects that are ill-conceived.